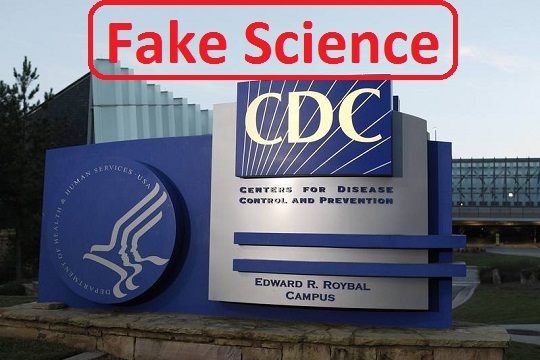 I am certain that the Centers for Disease Control and Prevention (CDC) is a fake science agency, influenced by unlawful interests, and plagued with inefficiency. They are not only wasting your human and financial resources but also against serious and meaningful development for your people and your country. They are just after pushing and promoting low efficiency and risky flu vaccine. I am sure if a fraction of the costs of their programs were to be used by honest and qualified entity fully reliable treatments for flu and other viral infections could be obtained within a short period of time. They are not concerned about studying the patterns and mechanisms of viral attacks on the immune system which could lead to treatment. CDC is only concerned about budgets, contracts, dividing the population as pro- and anti-vaxxing, Gun control, and many nonsense. I am a Sudanese retired civil engineer but I can see clearly how CDC needs fundamental changes and strong monitoring. I guess CDC, Facebook, Drug companies, other fake scientific agencies, and Hollywood must be checked and regulated, or replaced, or shut down. CDC is pro vaccinations even when these are harmful to children. CDC is rabidly pro-abortion.